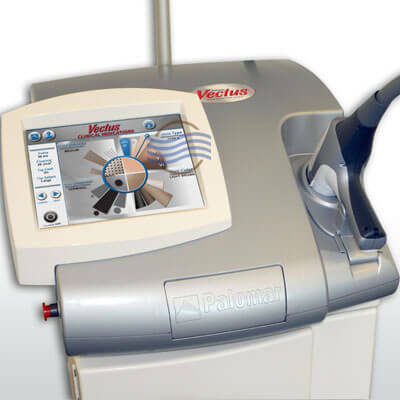 This Palomar Vectus Laser for sale is in like new condition, acquired off lease. 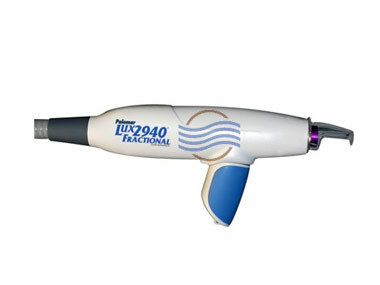 Contact us for more details on pulse counts, age and accessories. 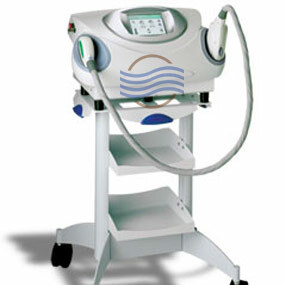 or obtain a no obligation free quote via the form below. 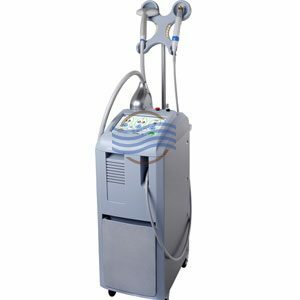 This Palomar Vectus Laser for Sale is one of the fastest laser hair removal systems on the market. 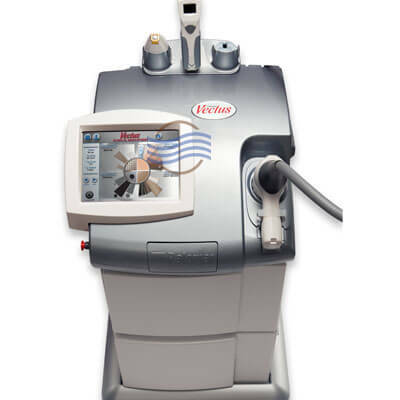 With diode technology, the Vectus offers permanent hair reduction for all skin types and hair types with minimal pain. 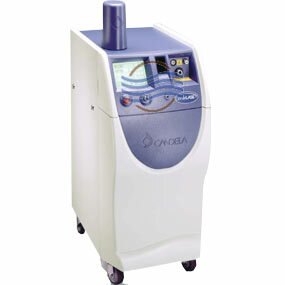 Faster to use than other laser systems, it also requires less sessions to achieve optimal results. 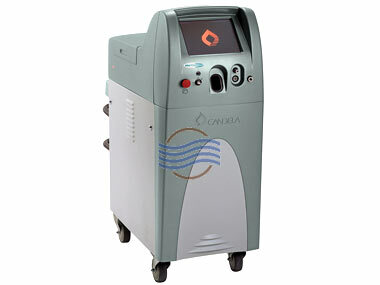 Treatment Applications Include: Laser hair removal. 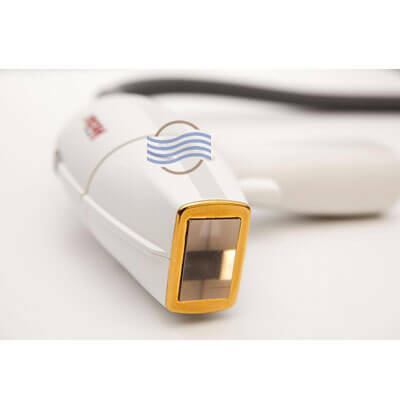 All used Palomar Vectus lasers and handpieces are tested and certified by our technicians to ensure they perform to original manufacturer specifications.